Want to have a healthy weight loss? Do not put too many restrictions in your diet, says this latest study that published in the International Journal of Eating Disorders. Doing so may lead to binge-eating disorder and obesity risk. 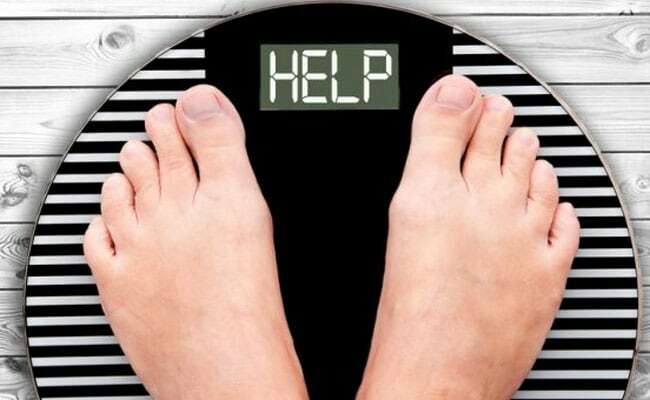 In a bid to lose weight people fall for many fad diets, according to researchers people need to think before adopting any major dietary changes. The findings revealed the importance of examining potential links between binge-eating disorder and food insecurity, as binge-eating is associated with more severe mental and physical health problems than overeating or obesity alone. For the study, the researchers surveyed 1,250 adults in the United States and categorised them into three groups: healthy weight, binge-eating disorder, and obesity. The team then analysed the financial influences on participants’ food consumption behaviours over a span of a year (12 months). A greater proportion of individuals within the binge-eating disorder and obesity groups reported that they reduced the size of their meal or skipped meals, and ate less than they thought they should be eating, as compared to the participants in the healthy weight group.